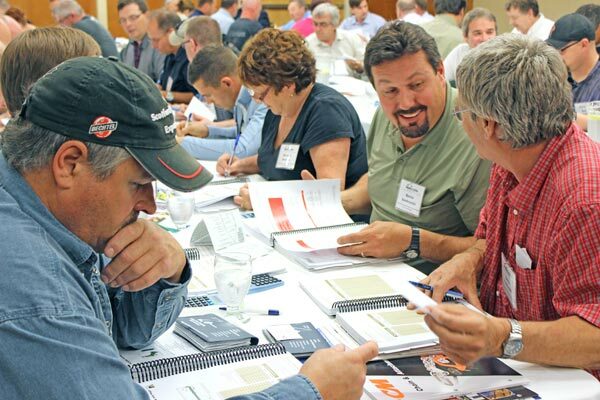 Industrial Training International (iti.com) is hosting a Workshop in Edmonton (iti.com/edmonton), June 23 and 24, at..
Great Wolf Lodge and Advanced Rigging & Management Training in December! 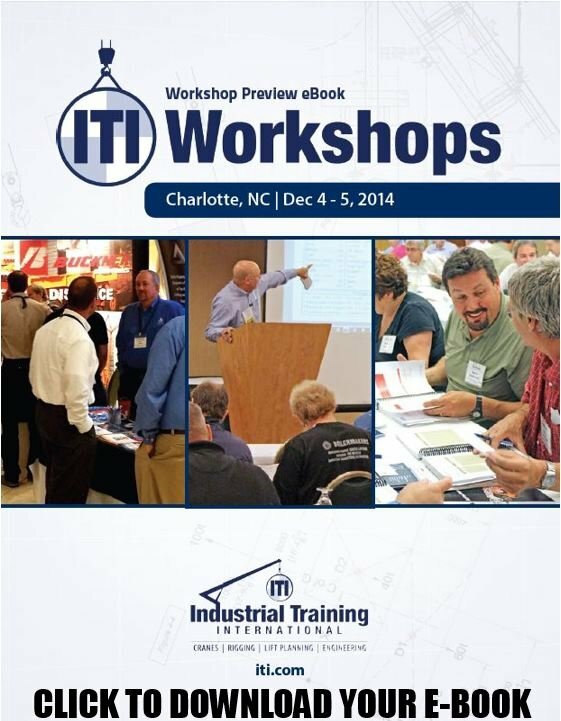 Industrial Training International (iti.com) is hosting its next U.S. Workshop in Charlotte, North Carolina, December 4-5. 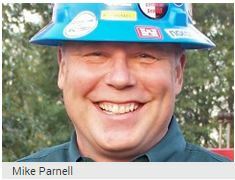 Industrial Training International (iti.com) has been conducting crane, rigging, and lifting open-enrollment educational events..